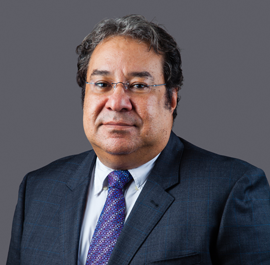 Sherif Assran has held several global leadership positions prior to joining Corys Packaging as Chief Executive Officer. He brings with him over 25 years of experience and has worked with Unilever, Henkel, Al Ghurair, and Bioriginal in Canada. Sherif has a proven track record as a results oriented executive with extensive strategic business development and operational experience gained through working with multinational and international companies. 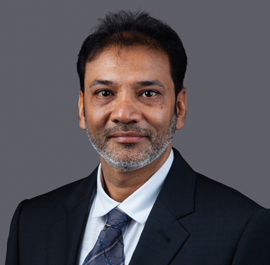 He has managed large-scale operations spanning across oil extraction and refinery, FMCG manufacturing and packaging, chemical industry, milling operations, nutraceutical and pharmaceutical businesses. 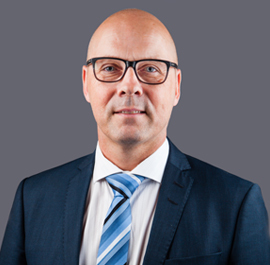 Per Derefeldt joins Corys Packaging with more than 16 years of work experience across various organizations such as Bristol-Myers Squibb, Mead Johnson Nutrition, and Dawn Foods. His last post prior joining Corys Packaging was in Portugal, but he also worked in Sweden, Indonesia, UK, and the Netherlands. 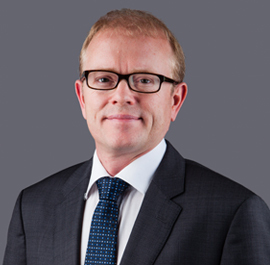 Per is an accredited ACCA (Association of Chartered Certified Accountants) from UK and holds a Business & Economics Master’s degree from Lund University in Sweden. Karl has an extensive experience within manufacturing and management both as skilled craftsman/electrician, B.SC. in Manufacturing Engineering and Master in Business Administration. Before graduating as Engineer, he worked for many years as maintenance technician in different factories. Karl has almost 16 years of management experience within the plastic packaging industry producing different kind of product and technology to all over the world. He has experience of producing ridged plastic trays for the European food and beverage market, ridged plastic containers and vails for the Global medico and pharma market and flexible packaging for the European market. 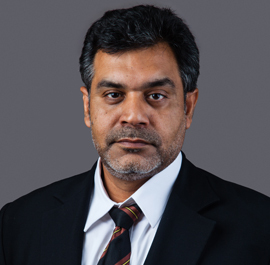 Yousuf held several senior managerial positionsand has a cross-functional work experience of 23 years in supply chain management,logistics& distribution operations management, warehouse management, 3PLlogisticsmanagement & financial. He managed complexlogisticsand end to end supply chain operations for Al Ghurair Foods, Retail Packaging Chemicals and Minerals operating under dynamic and highly competitive environments with demanding targets and service expectations. Sohail has over 18 years selling & marketing experience within the packaging industry in Saudi Arabia & the UAE. He is responsible for developing sales & marketing strategies for the company by creating strategic partnerships with key accounts to drive business.